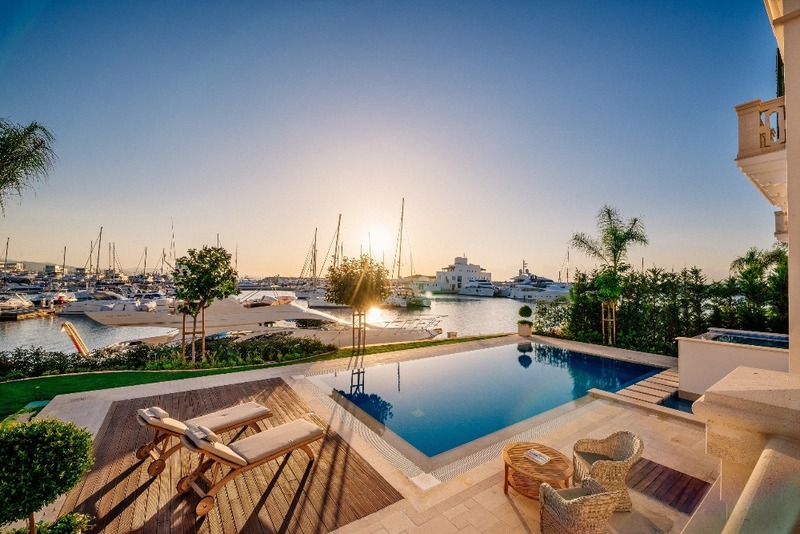 Limassol Marina has announced that there are only a few residential units remaining at the new Cypriot luxury development. 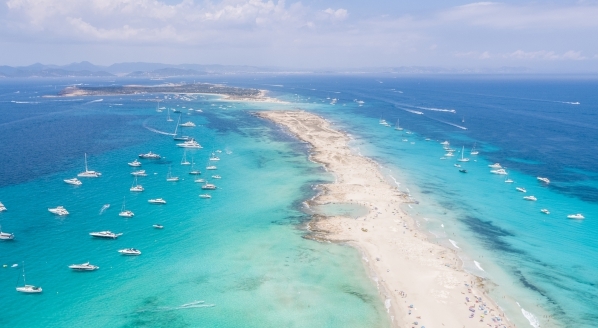 Since its launch, the superyacht marina has proved to be a popular destination for superyachts in transit. The marina is the first in the country to offer luxury stopovers for superyachts and has proved particularly popular for vessels wishing to pass through the Suez Canal on route to the Indian Ocean, as well as becoming the wintering destination of choice for a number of superyachts. SuperyachtNews speaks exclusively will Andrea Christodoulides, CEO of Limassol marina, about the marinas success. 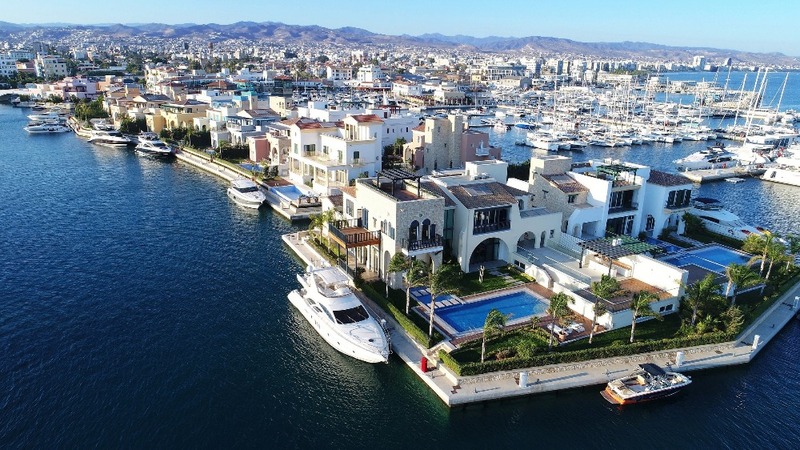 The Limassol marina model, according to Christodoulides, is based on a three-pronged appeal that has proved to be very successful. 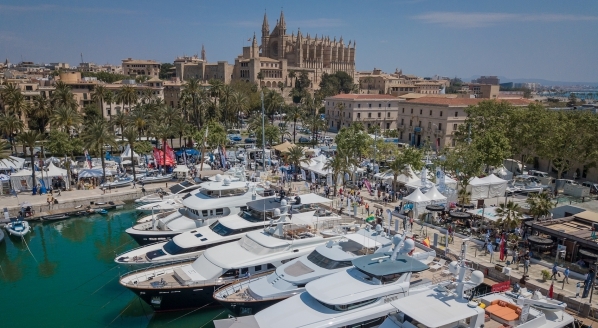 Buyers are drawn to the scheme by the availability of waterside property, the strength of the yachting facilities and the luxury lifestyle afforded by direct access to the city centre. 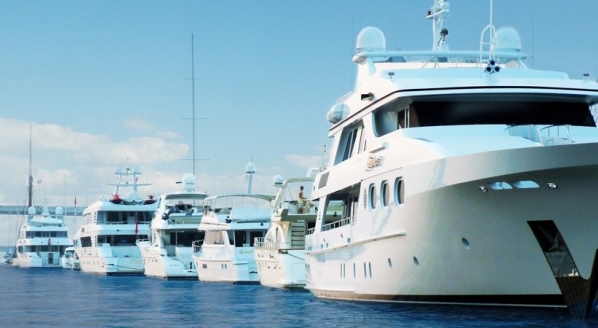 A number of Limassol Marina’s properties include alongside berthing for superyachts up to 60m. 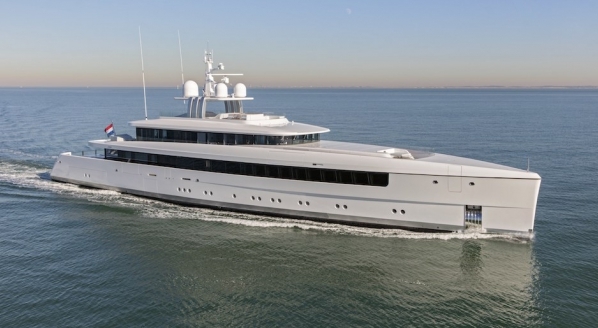 However, this facet of the development has proved to be most popular for vessels below the 30m superyacht cut off point. Eighty per cent of the total number of villas have now been sold with only 15 properties remaining. Additionally, Limassol Marina has become a destination of choice for superyachts wishing to winter in the area. 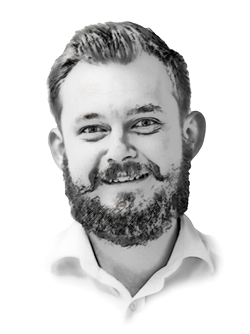 Prior to Limassol Marina being developed, the only option for the majority of superyachts wishing to berth in the region was to dock in the nearby commercial port – a facility that still remains important to some of the local vessels.